Printed by Purnell & sons Ltd, it contained both text and strip stories. The cover is pink with a blue spine. 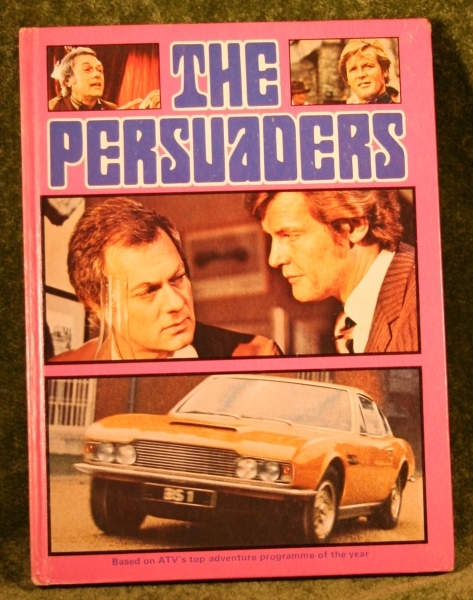 front cover has a photo of Roger Moore in the top right corner, and one of Tony Curtis in the top left corner. The series title is under this in blue lettering with photo of both actors below. At the bottom is a photo of an Aston Martin DBS V8 registration BS 1. 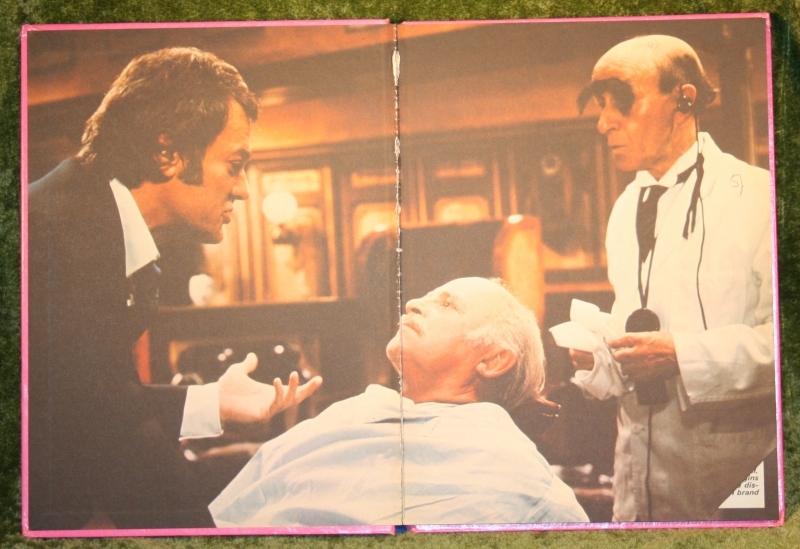 The Back cover is covered by one large photo of both actors. 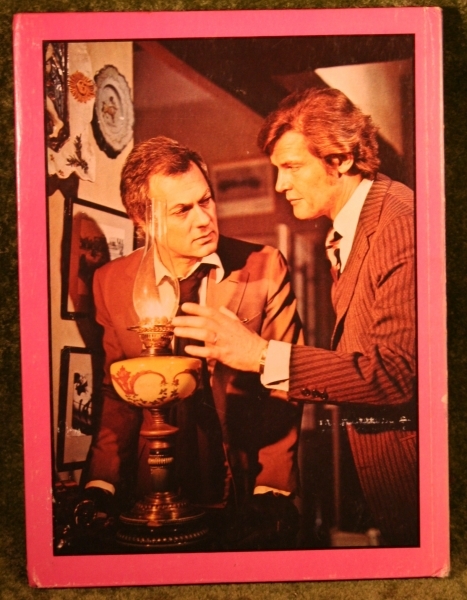 This annual contains features on the series and both actors, also strip and text stories.